Get exclusive rulers and tutorials each month! 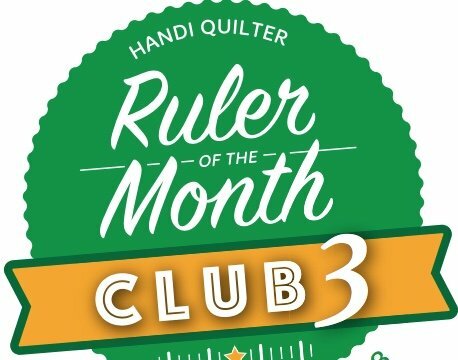 The HQ Ruler of the Month Club is a great opportunity to challenge your quilting skills and build ruler work confidence. Each month in the six-month series features a debut acrylic ruler paired with mentorship from other members, step-by-step video instruction, and design ideas. 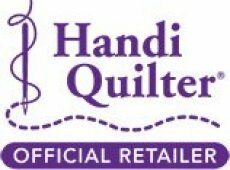 We share tips and ideas on machine quilting each month and encourage members to bring in items that they have quilted or would like inspiration on ideas for how to quilt. There is a round table discussion each month and we learn from each other. Membership is only $5 for six months (August 2018-January 2019). Meetings generally last about an hour and are held on the Second Friday on the month at 1 P.M.